Liverpool: Klopp confirm Reberto Firmino fitness. 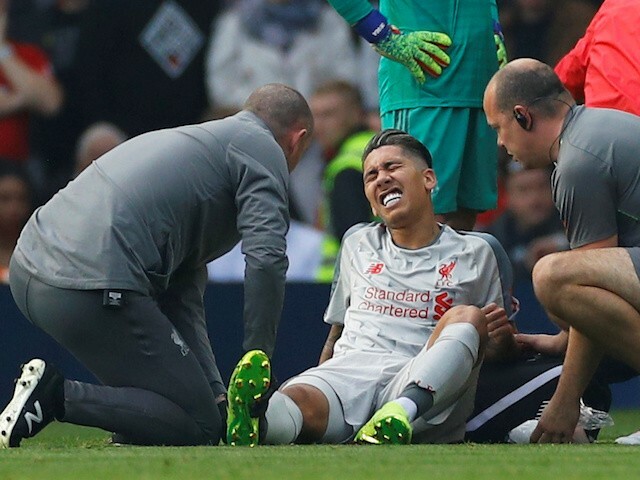 Liverpool coach Jurgen Klopp has Confirmed that Roberto Firmino injury is not serious as first feared, the striker sustained the ankle injury in the first half of the goalless draw with Manchester United. When speaking to the press ahead of the encounter with Watfold he stated that the striker may be involve in the game, adding that he has the chance to be featured on Sunday derby. In adding, he said writing bobby off will be a big mistake, also admit that they are lucky to have him back so quick. Atiku wins in Anambra, with 524,738 votes.